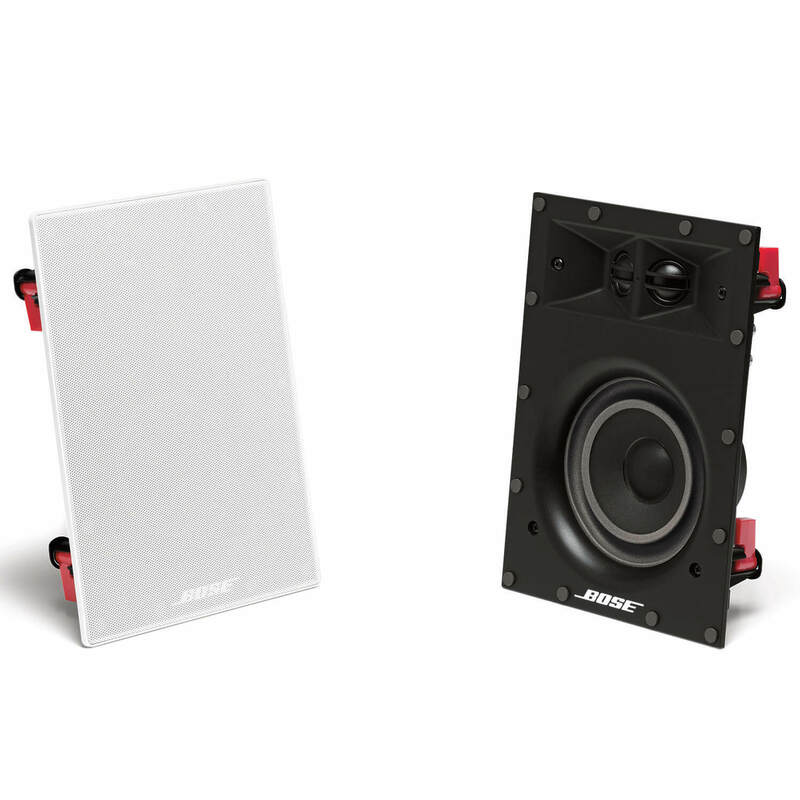 This rectangular in-wall speaker is designed with a single 5″ woofer and two strategically positioned ¾” tweeters. Its smaller size creates more placement options while still delivering superior performance. The woofer and precisely positioned tweeters help produce full sound. Installs with four dogleg clamps. 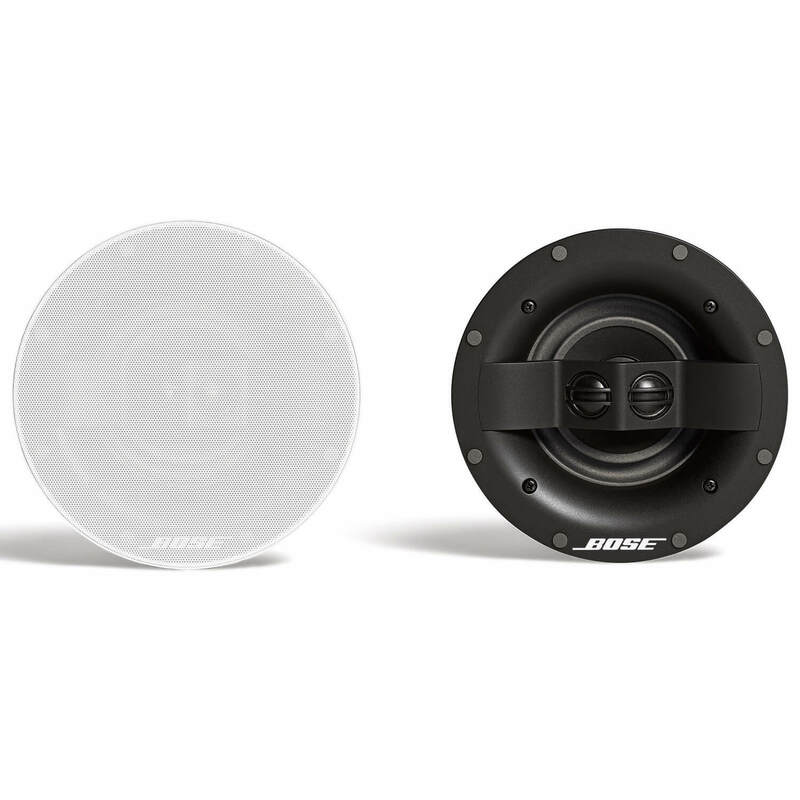 Bose® Virtually Invisible® speakers deliver superior performance, easy installation and blend elegantly into ceilings and walls. 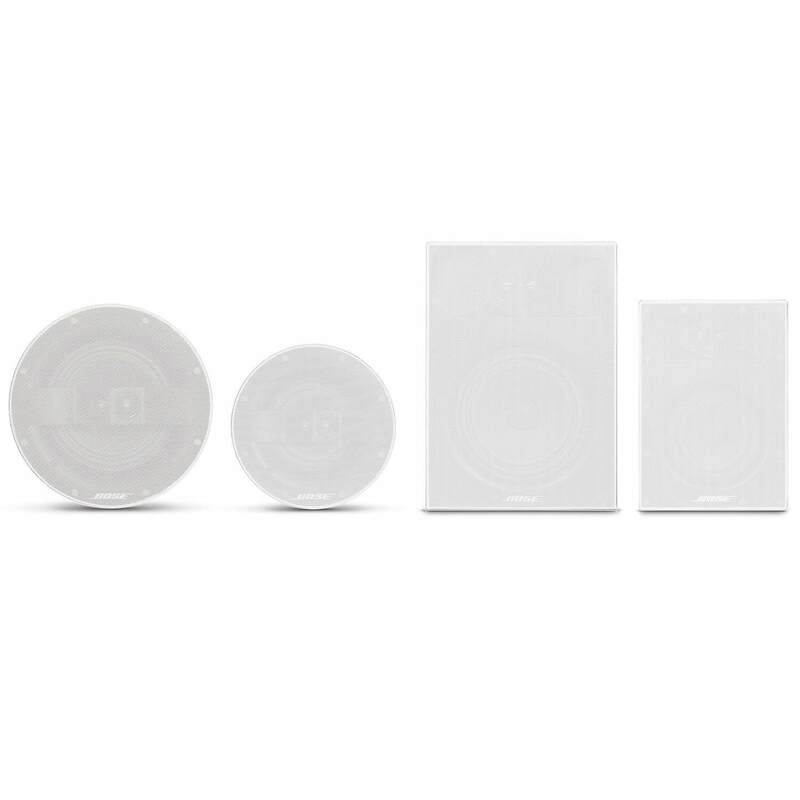 They are all engineered with exclusive Bose Stereo Everywhere® speaker performance to provide balanced stereo sound over a wider area. 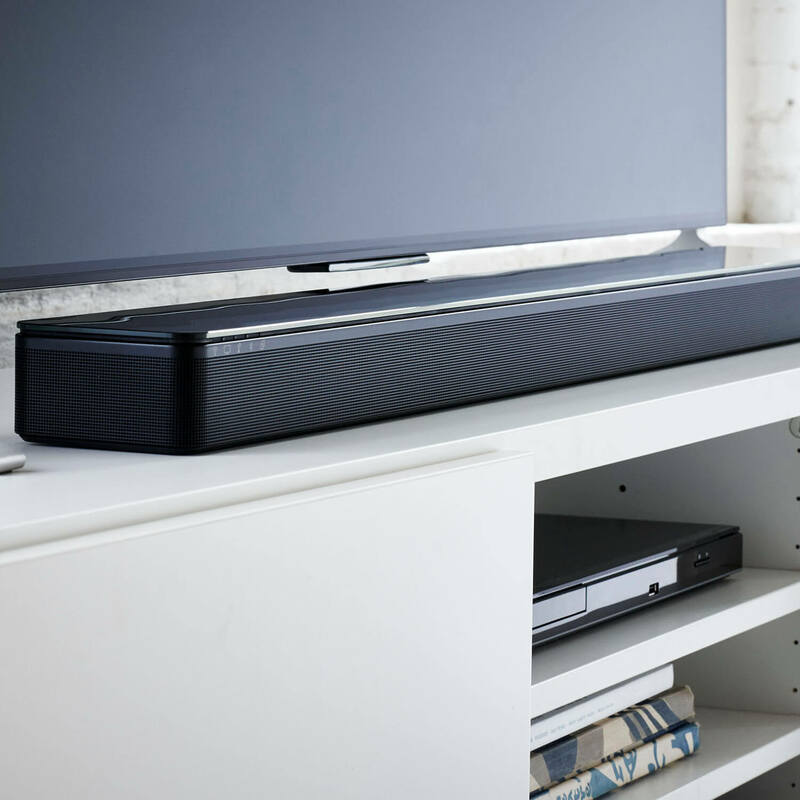 Sound fills every inch of the room evenly so there are no drop-offs. The ultra slim bezel is attached directly to the speaker grille allowing them to be easily painted in one simple step. And with no cloth scrim, there’s no worry of excess paint clumping or soaking in. Plus, magnets allow them to snap on and off quickly. And with a near bezel-less construction, they blend seamlessly into the room’s design. Installation is quick and easy with standard dogleg clamps. Two in-wall and two in-ceiling models provide the solutions you need for nearly any installation.